Poor Lotta is having a very bad day. 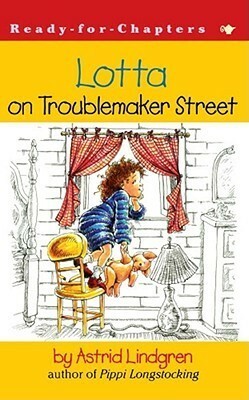 First, she wakes up mad because in her dream her older brother and sister were mean to her. Then, Mother expects her to wear a sweater that "scratches and tickles." 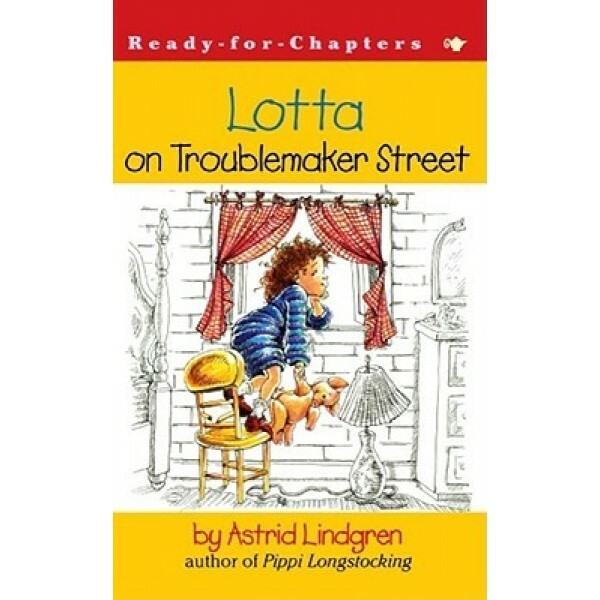 Madder than ever, Lotta decides to run away and find a new place to live. After all, everyone at her house is mean, so she won't miss her family at all -- will she? This hilarious and authentic look at a very bad day in the life of a very spunky five-year-old is sure to resonate with every reader.